The top six finalists have been chosen and are scheduled for interviews. Please read the letter from Superintendent Niczay about fighting hatred with friendship. 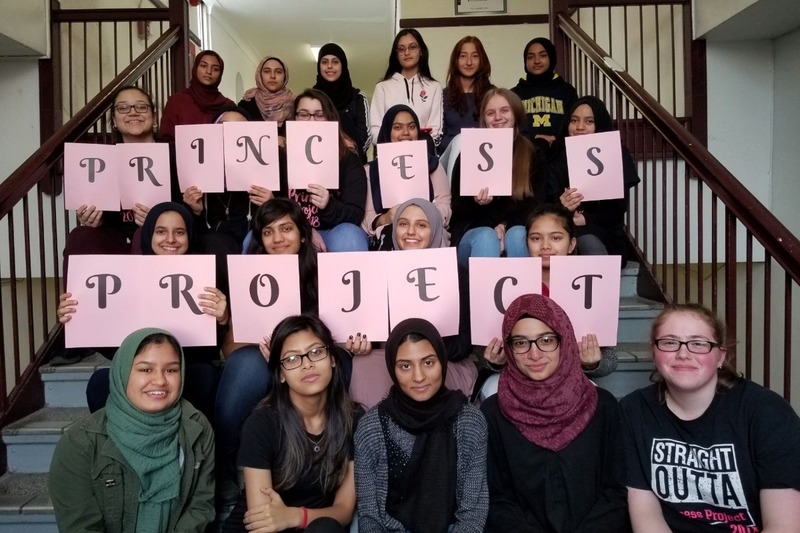 The HHS Princess Project is looking for help from the community and asks that you check out their GoFundMe page. Holy Cross Church donates school supplies to our Early Childhood Elementary School. Founded in 2007 in response to the rising rates of substance abuse among American youth.